Easy Storage solution. 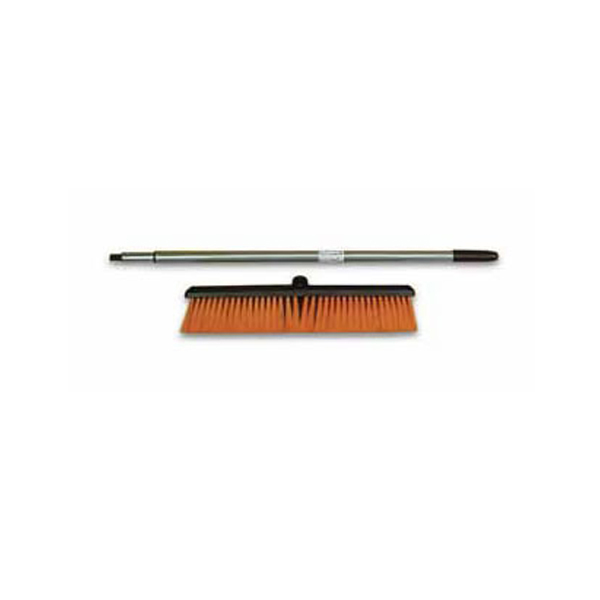 This 24″ Wide Broom head is a must when cleaning accident scenes. 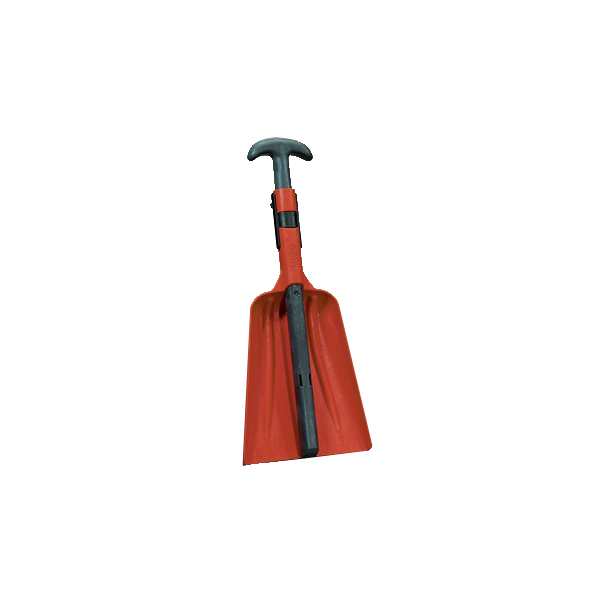 Ideal for securing shovels, axes, hoses, rifles/shotguns, fishing gear, fire extinguishers, etc. Use on work vehicles, off-road trucks, military equipment, law enforcement vehicles, fire trucks, 4x4s, ATVs, RVs, boats or on any wall. 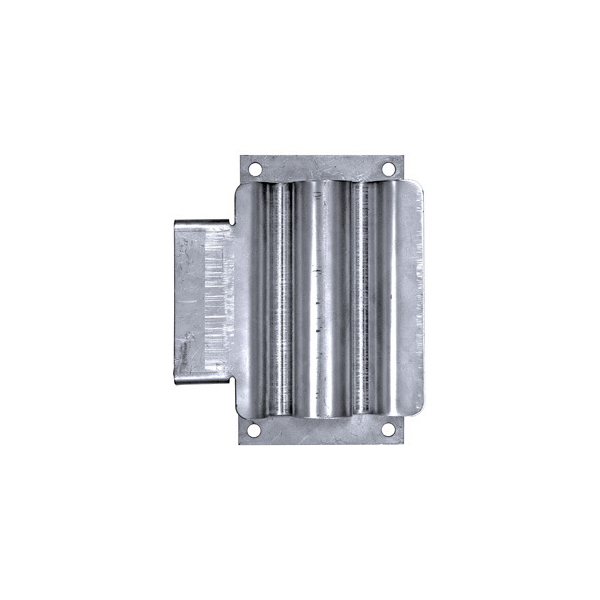 Can also be used as a pipe stand-off (particularly suitable for marine applications). Do not use on exhaust pipes. Constructed of transportation grade rubber. Not affected by heat or cold; UV resistant. 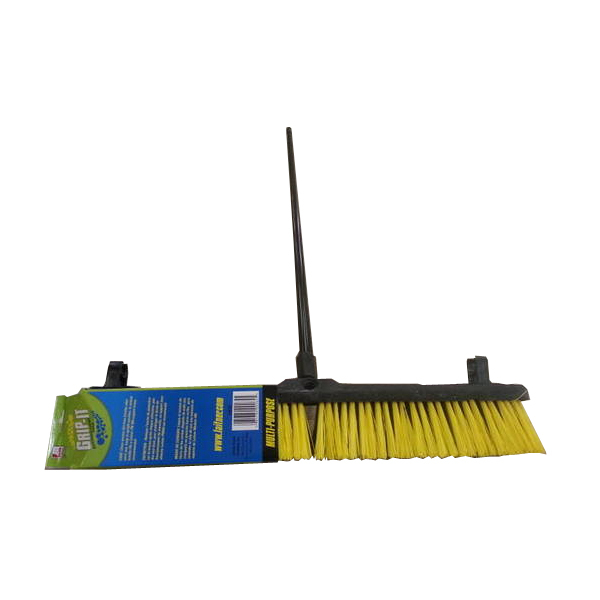 One piece solid polypropylene which collapses into a 24” package able to be stored in tool boxes. 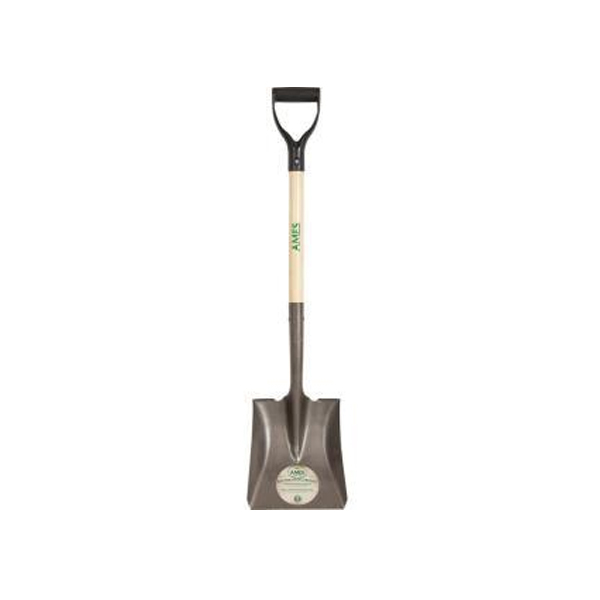 36” in open position. 24” in closed position. 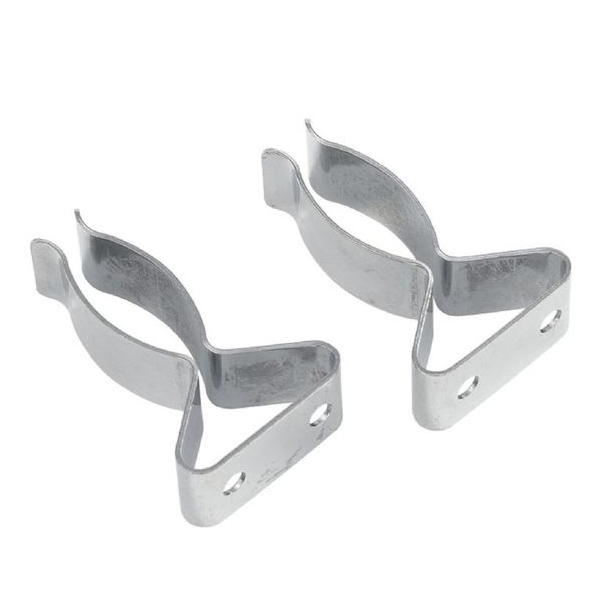 Chrome plated steel clips are ideal for holding tools and other long handled equipment. 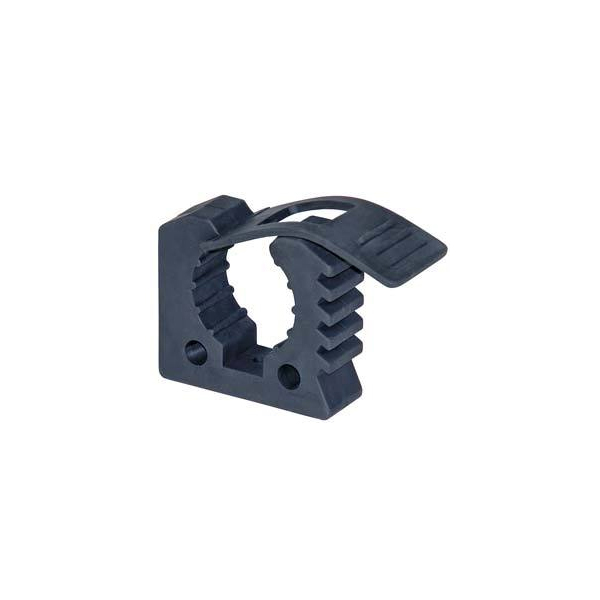 3-1/4″H x 2″W x 1″D clips expand from 3/4″ to 1-1/4″.